Soft kittens, wooly socks, soggy mittens, fleecy flocks—this pictorial celebration of things tactile explores how what we touch touches us. There’s a reason why toddlers put everything (or so it seems) into their mouths—it’s how they understand it…with grabby hands, open mouths, and…here…open book. In Take a Look, Says Book fleas seem to hop off one page, peas squish bean-bag flat on the next. The images seemingly come to life, just as so much comes to life within our imaginations through reading, and handling things with just the right touch. 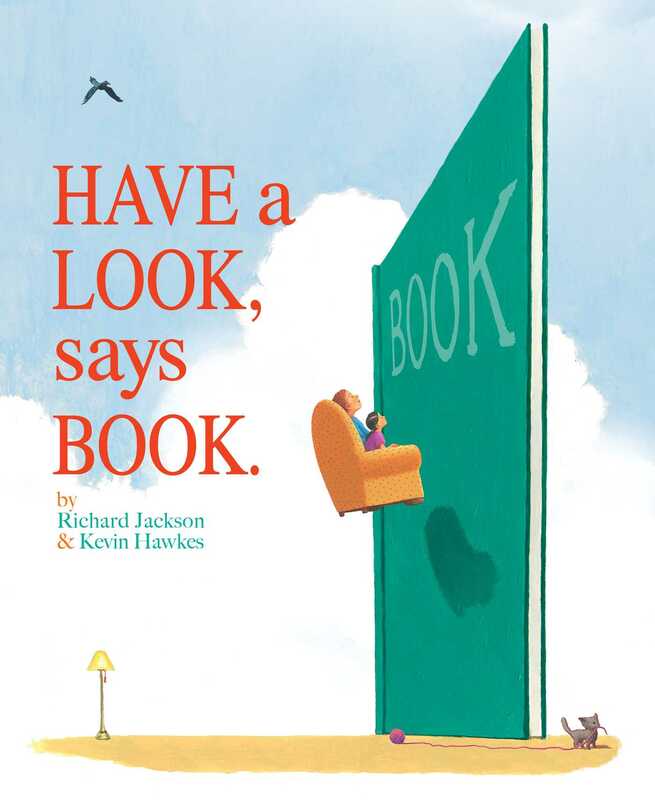 From legendary editor Richard Jackson and phenomenally talented illustrator Kevin Hawkes, Have a Look, Says Book is a sweet celebration of the ways we discover new things, through touch, through books. Richard Jackson is a long-time editor at Atheneum Books for Young Readers and the critically acclaimed author of Have A Look, Says Book, illustrated by Kevin Hawkes. In starred reviews, School Library Journal touts it as a “…celebration of sharing a book together” and Publishers Weekly proclaimed it “a shoe-in for the bedtime rotation.” He is also the author of All Ears, All Eyes, illustrated by Katherine Tillotson. 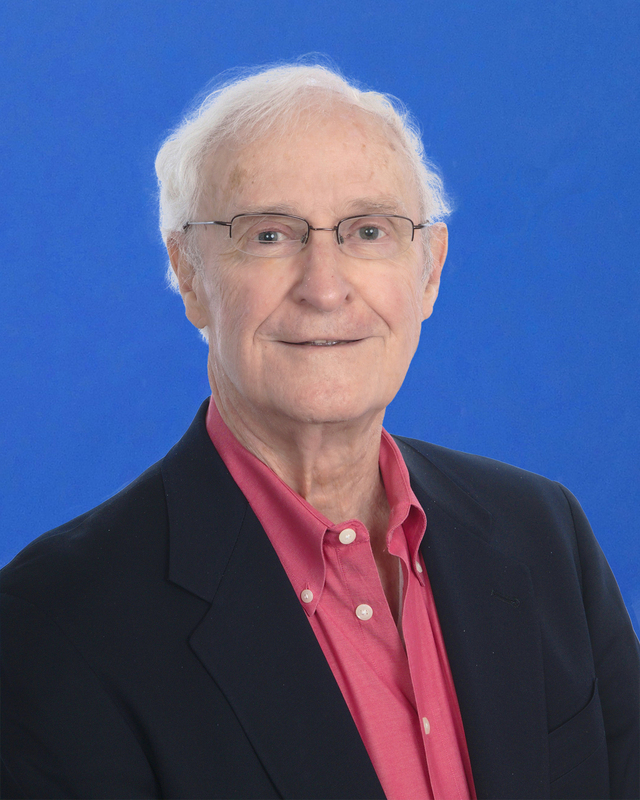 Recognized for his distinctive taste in children’s literature, in 2005 he was named as the ALSC May Hill Arbuthnot Honor Lecturer. He lives with his wife and near his grandchildren in Towson, Maryland. Kevin Hawkes has illustrated more than forty books for children, included the New York Times bestseller The Library Lion, Weslandia, Michael Ian Black’s A Pig Parade Is a Terrible Idea, and Santa in Cincinatti. He lives in Southern Maine, where he can be found wandering aimlessly in his garden, unless forced indoors, where he creates imaginary landscapes with cobalt blue skies. PreS-Gr 2–Bright illustrations takereaders, along with a girl and her papa in an oversize armchair, on aroller-coaster ride through the pages of a beckoning book. The book wants itsvisitors to look and listen, but, most importantly, it wants them to touch—totry to call forth a tactile experience through visuals and adjectives. “I amfurry says Kitten./I am wooly says Sock./I am wet says Mitten./We are fleecysays Flock (stock-still on a rock).” Single- and double-page artwork done ingouache shows the girl and the furry kitten, who follows through the pages,interacting with each of the large objects suspended mostly in white space,giving the visuals an Alice in Wonderland spirit. Manyof the adjectives themselves are part of the art and appear to have the texturethey describe. Though some of the adjectives capture the essence of the nounsbetter than others, all are thought provoking. Nubbly knees? Barky trees? Asthe book winds down, describing cocoa and cake, Papa suggests a break, and thechair sails out of the other side of a very grateful book: “Thanks for thelisten,/thanks for the touch,/thanks for the look,/thank you so much.” VERDICT This celebration ofsharing a book together encourages readers to think more about words andtextures. Book Cover Image (jpg): Have a Look, Says Book.